Missionaries called to foreign fields experience a vast array of stresses, challenges, and burdens. The needs are great around them and they are doing a tremendous work, but it is not easy. Mark and Joy are passionate about helping missionaries and their families navigate life in a foreign place and language, tread through difficult adjustments to a new culture and ministry role, maintain stability and joy in the home and personal life, remain close to the Lord, and find rest. This passion is materialized in a variety of ways, but the main objective is clear - to encourage missionaries to persevere through the rough times and complete the task to which the Lord has called them. The Hoffs help lead an annual Missionary Conference for families and an 11th-12th Grade Re-Entry Retreat for missionary youth every two years. Mark and Joy host missionaries in their home who are traveling through the city and transport travelers to and from the airport or bus station. They meet missionaries at coffee shops and restaurants to provide a listening ear and sometimes a word of counsel. They help missionaries with logistical tasks such as residency paperwork, purchasing supplies, buying and selling vehicles, moving, etc. 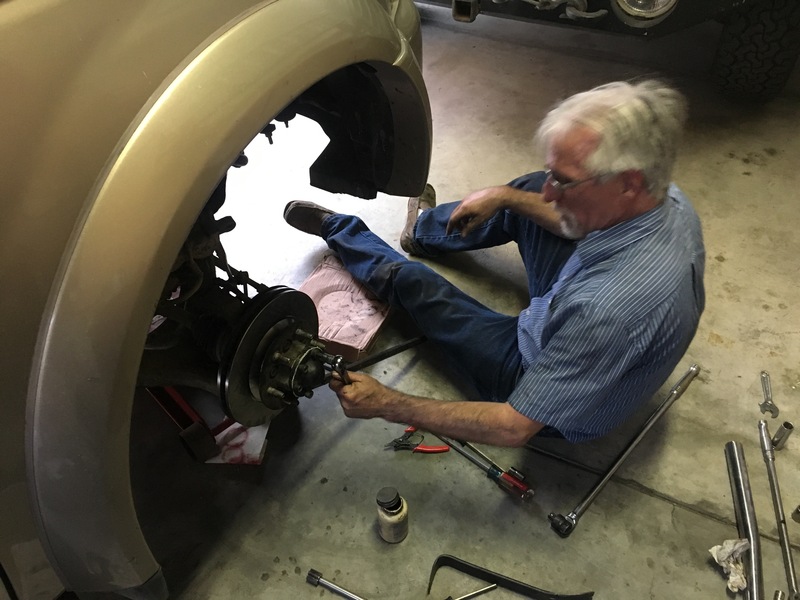 Mark is often found repairing a missionary’s vehicle or computer, responding to a car accident or crisis, or providing assistance with plumbing or electrical problems. 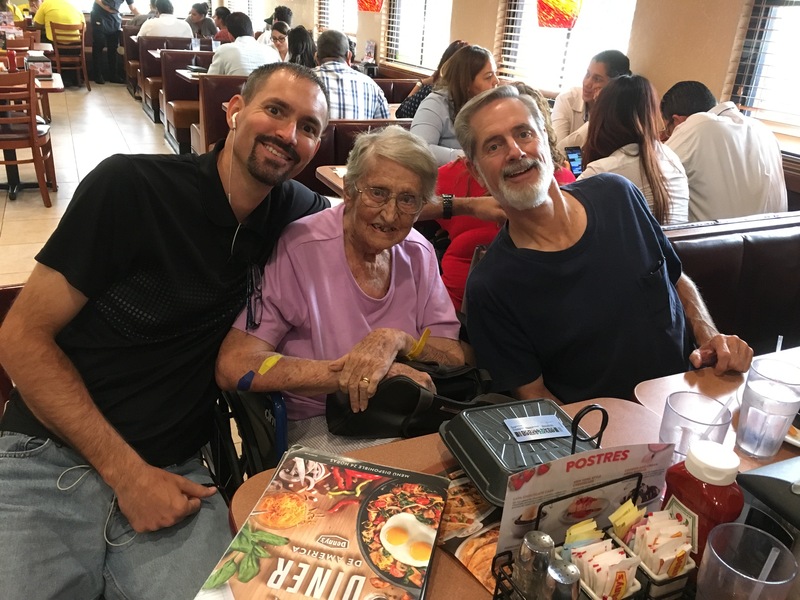 In the last year, the Hoffs have been involved in caring for lifetime missionary, Madonna Spratt, after she lost her husband and has had several health concerns and needs. Many pastors carry a heavy weight in ministry that can take a toll physically, emotionally, spiritually, and in their relationships. Mark and Joy have a heart for ministers and their wives and look for ways to provide resources, encouragement, counsel, and support. 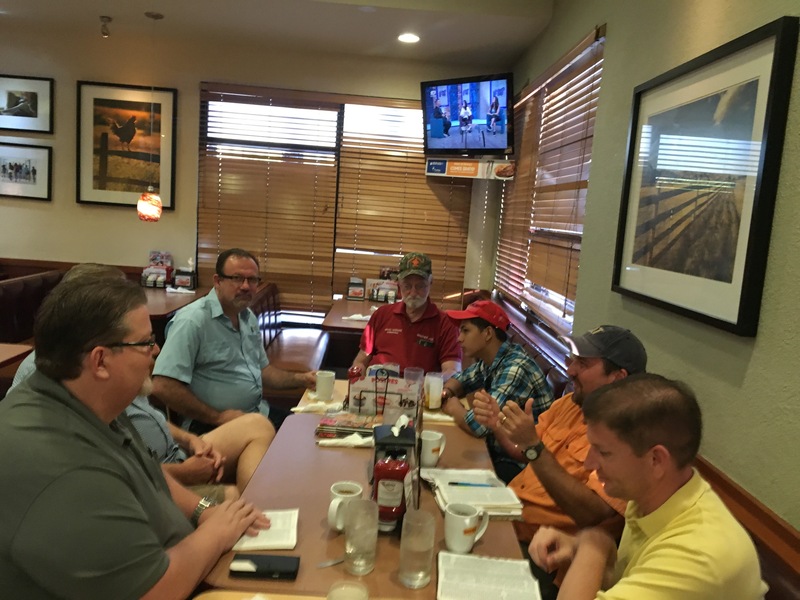 Mark attends the quarterly pastors’ meetings and assists them with the group events they plan. He communicates regularly with the pastors to learn of their needs, help when possible, and pray for them. Joy has attended ladies retreats and helped lead a retreat for pastors’ wives. Mark and Joy seek to connect with the ministers and their families and provide a safe place for them to share their burdens, relax, and draw near to God. The Hoffs hope to team up with other missionaries to conduct a marriage retreat for the pastors and their wives soon. 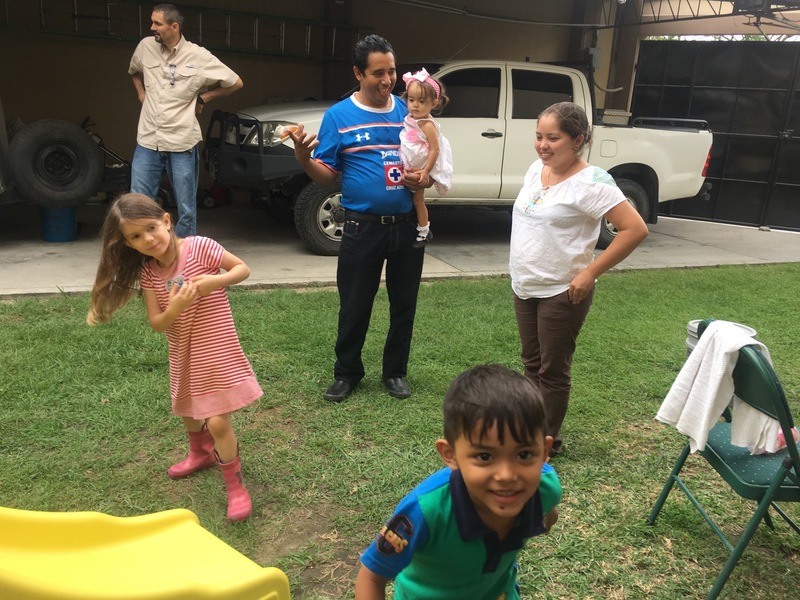 Years ago, missionaries in Honduras noted that the churches were being led by willing servants who lacked training and understanding of the Bible. 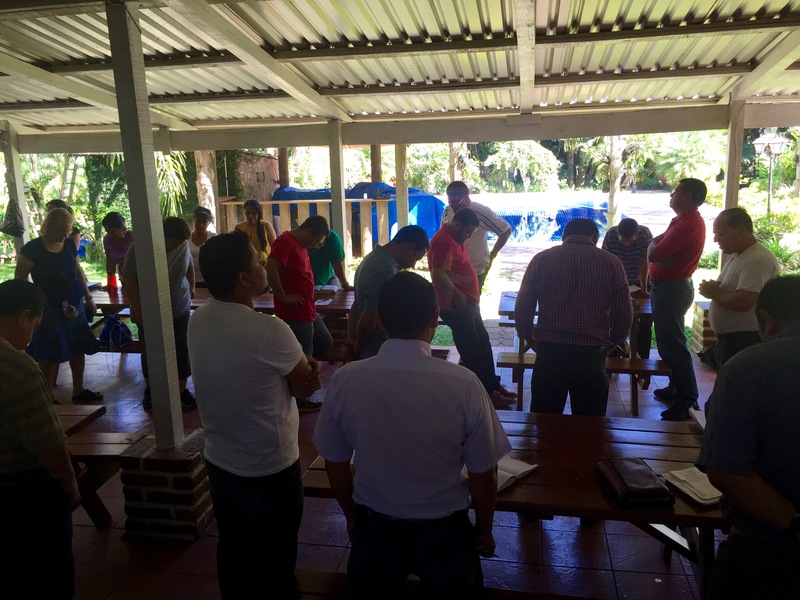 In the past, Bajio Christian Mission held 2-year residential programs to train pastors. These pastors became leaders of congregations, but needed help leading their flocks. They longed for Sunday School teachers, worship leaders, and elders who were equipped with a knowledge of the Word and with leadership skills. The Hoffs then determined to hold leadership training seminars at various churches throughout the country. More recently, the mission’s involvement in education has taken the form of assisting with camps and retreats such as the Annual Men’s Retreat and Christ in Youth Camp. Mark and Joy also mentor a number of individuals who seek to follow God’s will for their lives in ministry.